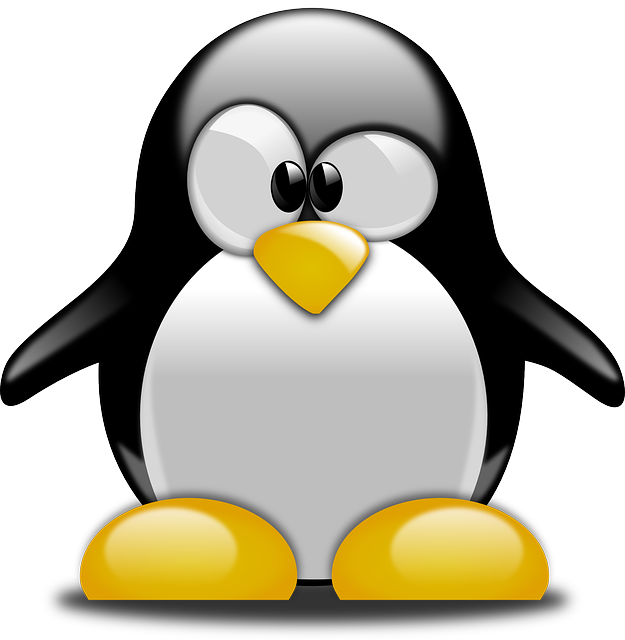 This Linux kernel change "brcmfmac: Add support for bcm43364 wireless chipset" is included in the Linux 4.9.117 release. This change is authored by Sean Lanigan <sean [at] lano.id.au> on Fri May 4 16:48:23 2018 +1000. The commit for this change in Linux stable tree is 4139a62 (patch) which is from upstream commit 9c4a121. The same Linux upstream change may have been applied to various maintained Linux releases and you can find all Linux releases containing changes from upstream 9c4a121. e.g. the Murata 1FX module.